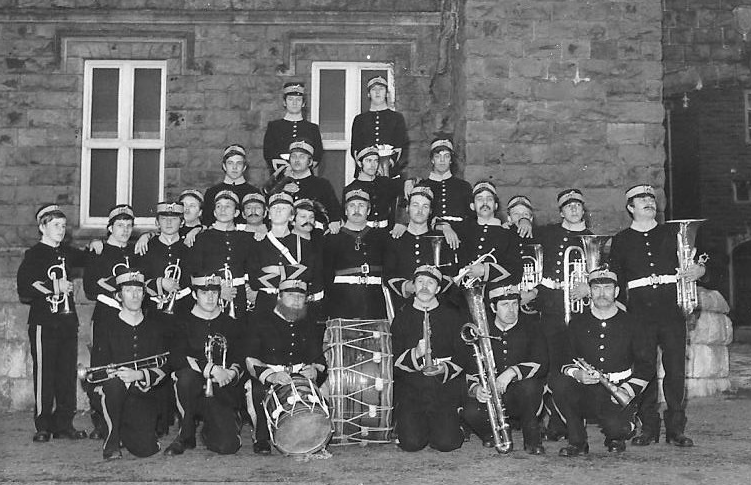 It forms an integral part of an ambitious Heritage Lottery Fund (HLF) supported project to provide an on-line multi-media resource that will celebrate, as well as interpret, the historical importance of the social, cultural and musical achievements of Tredegar Town Band over a time-line of the past 170 years - from the earliest reported origins in 1849 to date. The Heritage project website will aim to reflect the local, regional, national and international context of the band’s achievements using its own resource material linked to other local organisations, societies and groups. This first phase provides an extensive foundation base on which to build – bringing together a varied resources, images, artefacts, memorabilia and information to be curated, preserved, digitised and displayed. The second phase will see these enhanced by further detailed explanations (also in Welsh), the use of interactive QR coding, and links to other resource material that will add further information and understanding, including links to local history society websites, local authority archives etc. The third phase will incorporate a series of heritage interviews with former players, conductors and people involved with the band. It will also incorporate a series of unique on-line heritage broadcasts and CD recordings of non-copyright and original music that has particular significant to the overall aims and objectives of the HLF project. The final phase will incorporate the publication of a heritage book and a launch event that will celebrate a proactive musical and cultural legacy that will be continually managed, enhanced and utilised by the band, the local community and people throughout the world. The project is to be completed by 31st December 2018.